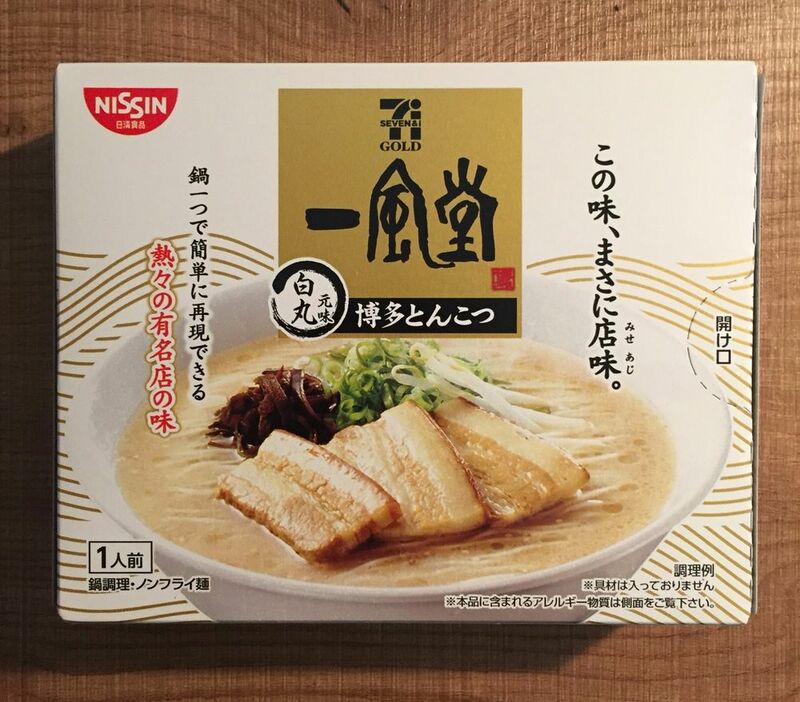 Video:Tonkotsu (Pork Broth) Flavoured Instant Ramen From Japan! Tis’ must be the season to experience Japan – two of my colleagues went for a holiday there, one after the other! One came back with a ‘souvenir’ for the office’s babi-eating folk: Tonkotsu (pork broth) flavoured instant ramen from the famous Ippudo Ramen brand. Ippudo Ramen is my favourite ramen chain in Japan. On my second last visit there, I organized a tour of Hakata (we took the shinkansen from Osaka) just so I could visit the restaurant. I had seen the owner/chef on a Japanese game show (TV Champion) and thought his food looked amazing. I even wrote to TV champion to get the name and location of his shop. It was a long journey, but definitely worth it. On my last visit, I was overjoyed to find out that he had opened up branches all over Japan. I went to the Osaka branch twice.